Vaira Vike-Freiberga, former President of Latvia, discussed the role of new emerging donors and the impact of global economics to development cooperation relations. 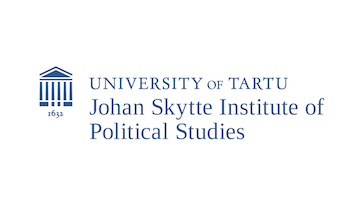 The lecture was organized by the EuroCollege of the University of Tartu. 27 November 2012. What is the role of the European emerging donors in global development cooperation, particularly in times of crisis and budgetary cuts? How countries like Estonia, Latvia, Poland or Slovakia could support developing countries in eradicating poverty? What transition experience can these countries share with nations which go through similar social, economic or political transitions? 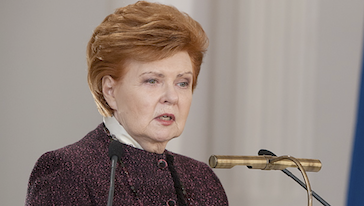 Those and other questions were discussed at the Kapuscinski development lecture in Tartu with Dr. Vaira Vike-Freiberga as the keynote speaker of the event. “Development aid can effectively reach its aims if and only if both donor and recipient are on the same wavelength” – Vaira Vike-Freiberga.